The October report by Morgan Stanley (NYSE:MS) on the global wine industry sent wine lovers worldwide into a panic -- the Chinese are drinking more wine than ever, and soon there may not be any left for the rest of us! But take a deep breath, because the Chinese will mostly be drinking their own wine, not yours, experts say. First, there's no need to hoard, despite the report, which came out Monday, warning that we're facing the biggest wine shortfall in nearly half a century as demand outstrips supply. 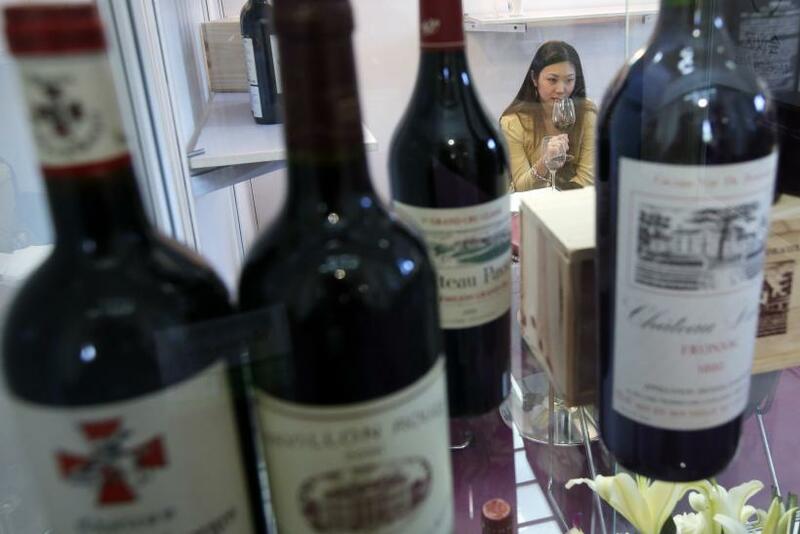 The experts of International Organization of Vine and Wine based in France said that world wine production has recovered from a paltry 2012 and will hit a seven-year high this year. The intergovernmental organization also said consumption is also beginning to stabilize. Further, this shortfall follows a period of historic oversupply, meaning that there's enough wine in the world’s cellars to fill our glasses in the short term, the Telegraph reported. But it's true that the Chinese are becoming a real power player in the wine world, doubling their consumption twice in the past five years and are expected to overtake the U.S. as the world’s largest consumer of wine in 2016, Time magazine reported, and their demand gives them the power to significantly influence the industry, impact supply and in turn, prices. “The China Syndrome is both the dream that China will buy all the goods we try to sell her and the fear that she will return the favor and take over our markets,” wrote Mike Veseth, editor of the blog Wine Economist, of the impact of China’s purchasing power that has affected other industries before and is just beginning to take effect in the wine industry now. Wine lovers shouldn’t fear that the Chinese are going to drink it all, Veseth reassures, unless you're in the market for super-premium or collectible bottles where the Chinese do dominate. But they are now on everyone’s radar as they rapidly increase their wine-growing surface area -- China already has more hectares of vineyards than the U.S., Time magazine reported. Will Chinese Winemaking Make Pandas Homeless?